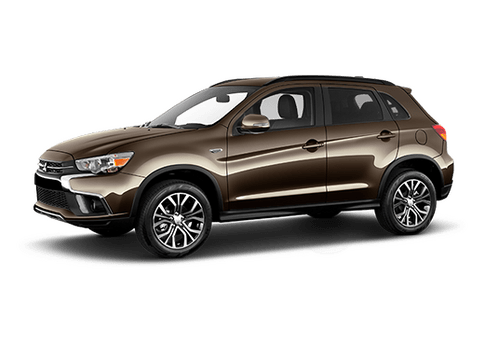 Affordable and family-friendly, the Mitsubishi Outlander makes a strong case for shoppers on a budget as well as those who need something that is fuel efficient. 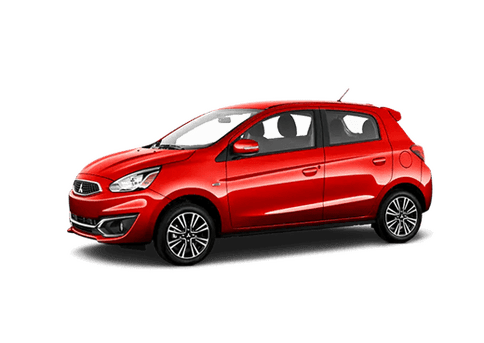 Two engine choices are available to the Mitsubishi Outlander, one of which is the more efficient choice while the other increases its maximum tow rating. Find out more about the Outlander and if it’s right for you! 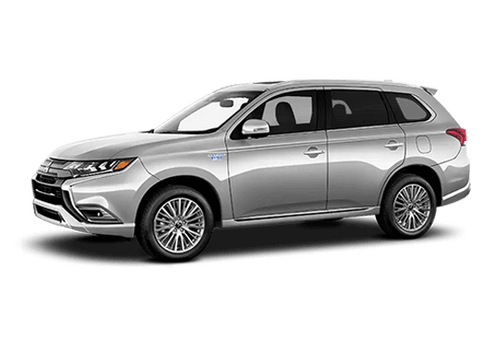 The first three trim levels of the 2017 Mitsubishi Outlander are equipped with a 2.4L four-cylinder engine capable of 166 horsepower and a fuel efficiency rating of 25 city/30 hwy mpg. The second engine is a 3.0L V6 which is the more powerful option and is standard on the GT, firing up 224 horsepower. All-wheel control comes standard on the top-of-the-line trim, the Outlander GT. How the system works is that as soon as it detects that one of the wheels is beginning to slip, it intuitively knows to send more power, helping it to regain its grip. The higher the trim, the more advanced technology the Mitsubishi Outlander is outfitted with. Take for example, the SE, one step above the base ES, which comes standard with Apple CarPlay and Android Auto. Your passengers, be them friends, family, coworkers, or furry friends are safe and secure in the Mitsubishi Outlander. As a 2017 IIHS Top Safety Pick+, confidence behind the wheel is practically guaranteed. The 2017 Outlander has earned top marks in its government crash safety tests and is prepared to protect in the event of an accident. Standard safety equipment found on the Outlander includes a cabin filled with airbags as well as: traction and stability control, hill start assist, and a rearview camera. 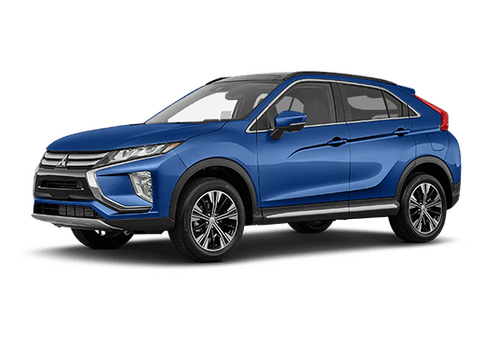 In addition to being a safe choice, the Outlander is an athletic crossover. It not only looks the part, but performs accordingly as well. Two engines are available to the Outlander Sport, either a 2.4L 4-cylinder or a 3.0L V6. If towing capacity is an important capability of your future SUV, this will play an important part in choosing which engine you’d prefer. The four-cylinder is capable of towing up to 1,500 lbs while the V6 found on the GT trim increasing the maximum capacity to 3,500 lbs. 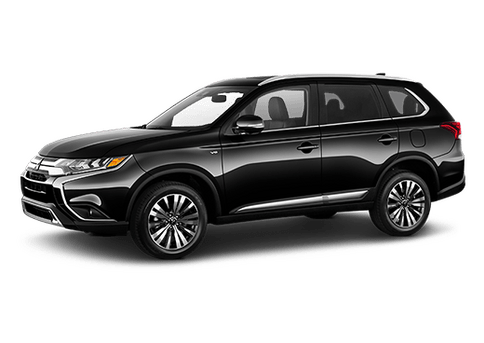 To learn more about the 2017 Mitsubishi Outlander or to take it for a test drive, we invite you to come by Brooklyn Mitsubishi the next time that you’re in the area. 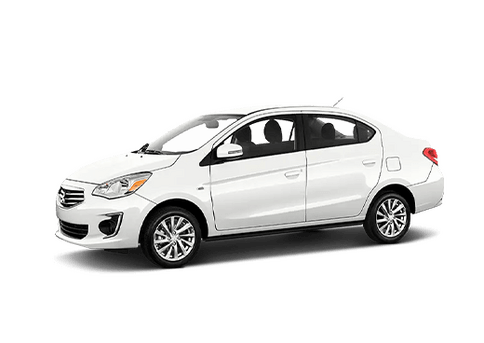 Our team would be more than happy to answer any questions and help point you in the right direction when it comes to shopping around for a family friendly crossover SUV.